Forget Avocado! Here’s why the Pineapple is taking over As The Fruit to Have! During the past few years, we saw the humble fruit known as the avocado, rise from the trenches to become one of the most beloved fruits in history. From avocado smoothies and toasts to avocado perfumes (yep, it’s a thing! ), this buttery, creamy, mild tasting fruit became somewhat of a symbol for millennials—especially those who love living healthy and eating healthy! Alas, with passing time, the trends changed. Slowly but surely, the avocado was dethroned. Not by a new arrival, but by a fruit that was already fruit royalty; the humble pineapple! During the earlier days, this herbaceous plant was known as the anana or excellent fruit, and excellent it was! Loved for its intense sweetness, the pineapple was traded and gifted amongst tribes, and was a staple in rites and Indian feasts, even being used to make wine. Because of its growth and exotic origins, pineapple was considered a commodity, especially during the 1600s when fresh fruit was quite rare. In fact, King Charles II of England even once posed with a pineapple, which thus converted the pineapple as a symbol of royal privilege. In fact, it was even often held aloft on special pedestals. However, it wasn’t just limited to the upper class. Across the ocean, the pineapple was utilized for normal means, gifted to guests as a symbol of hospitality, especially amongst rural settlements. Fast forward few decades later, the pineapple was still a symbol mostly amongst the upper peers, only eaten and flaunted on food displays in large, well-to-do homes that wanted to use this fruit as a sign of welcome. However, because of its use in other parts of the world, it moved from being exclusive to inclusive, symbolizing good cheer and hospitality in homes across Europe. 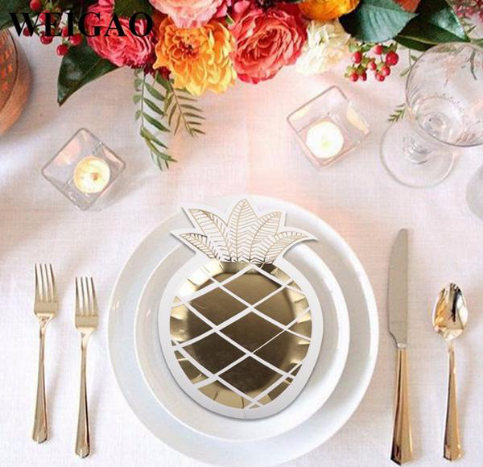 Following this trend, the shape of the pineapple was often mimicked in architecture, art and crafts, typically used to symbolize warmth and hospitality in home décor. It’s no secret that millennials aren’t as rich as the baby boomers think. But the thing that most people don’t realize is that millennials like to hustle and work hard. They know that by being clever and working diligently, we’ll be able to overcome any hurdles we may come across. By taking the pineapple as their fruit, this generation is basically changing its symbolism even more. 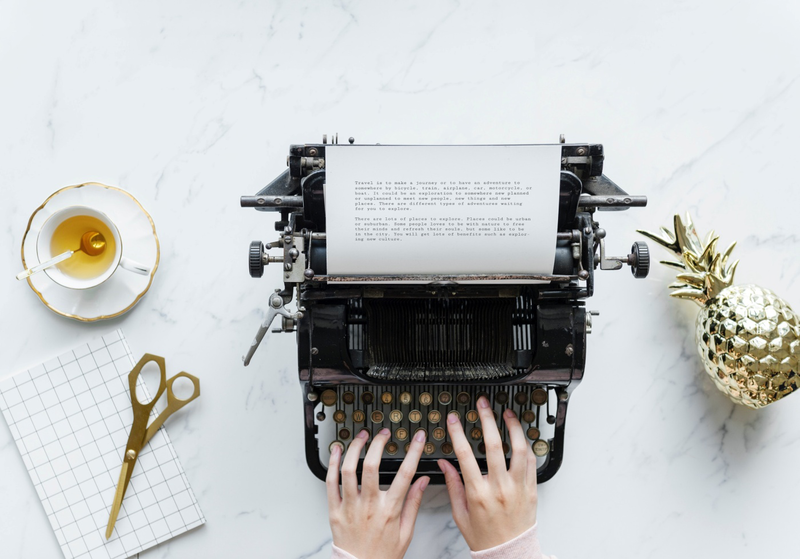 The hospitality, warmth and beauty are still there, but by using it and incorporating it in millennial fashion, the new generation has taken upper class out of the system and have made it more mainstream. Now, the pineapple is a symbol of purpose, of bringing people together. It shows friendliness through its history, boldness and quirkiness through its look, and a rough-and-tough personality through its exterior. So if you think about it, the pineapple represents millennials perfectly, to the T! Bring a Pineapple into Your Home! With websites like Pineapple Spark, you can add this symbol of hospitality and happiness in your home too! 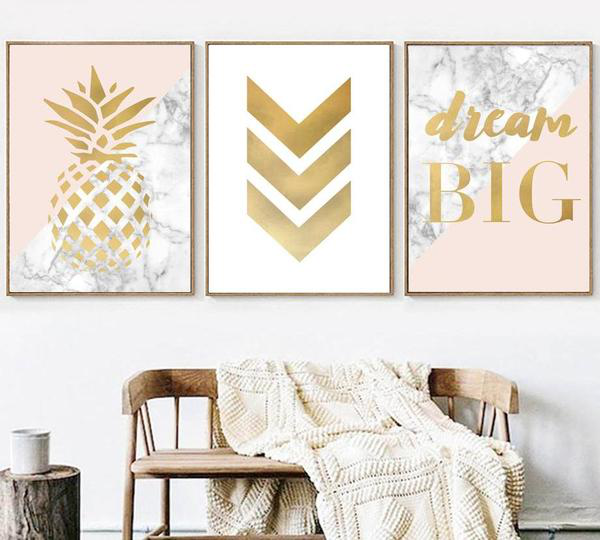 Buy pineapple-themed clothes, pineapple pendants and jewelry and items of home décor such as ceramic handmade pineapples and pineapple decals. Surround yourself with all the positive energy of the wonderful pineapple! http://www.amazinglifestylesblog.com/wp-content/uploads/2016/11/logo.png 0 0 Scarlett Gabb http://www.amazinglifestylesblog.com/wp-content/uploads/2016/11/logo.png Scarlett Gabb2018-11-22 07:38:432018-11-22 08:03:59Forget Avocado! 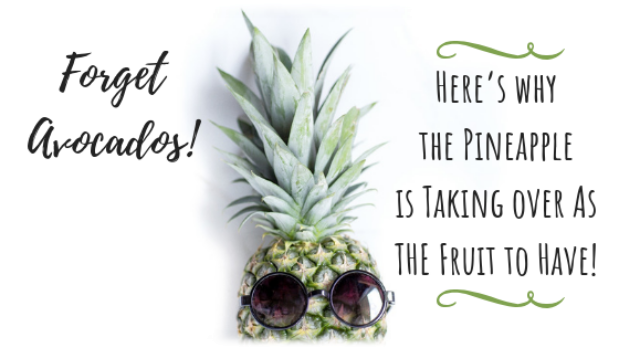 Here’s why the Pineapple is taking over As The Fruit to Have!